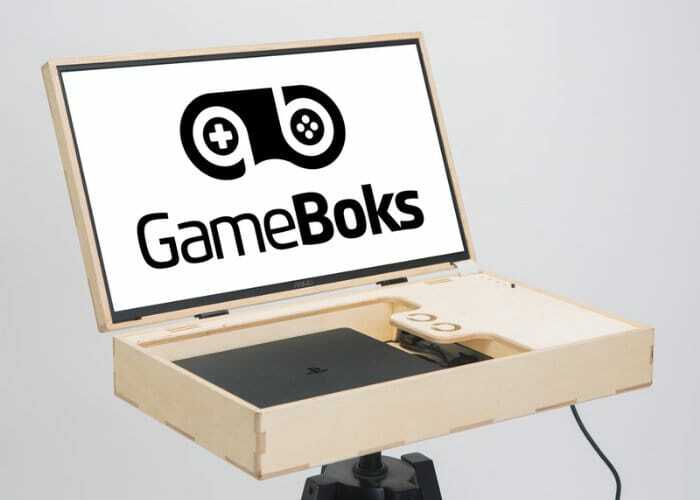 Console gamers searching for a way to transform their PlayStation 4 or Xbox One into a portable game station complete with screen, may be interested in GameBoks created by Anthon Schrader. 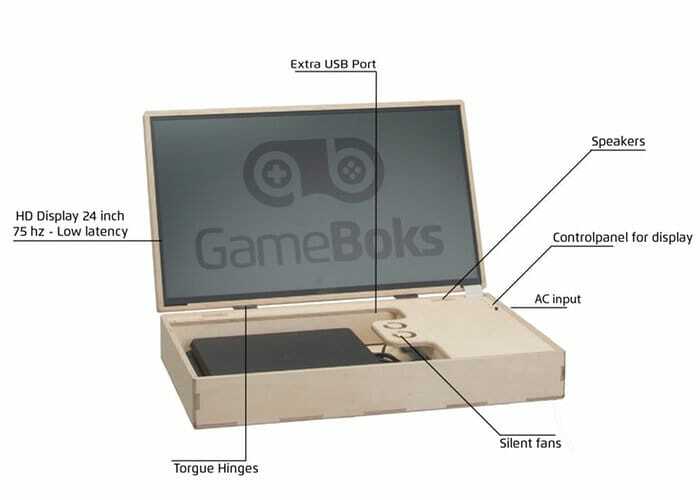 GameBok takes the form of a wooden case equipped with a screen and cooling system into which your console sits, allowing you to easily transport everything you need to enjoy your gaming wherever you may be. Watch the demonstration video below to learn more about the GameBok which has this week launched via Kickstarter and is available for super early bird backers at a 40 percent discount retailing at roughly £300 or $394. For more details, full specifications and a complete list of all available pledge options jump over to the official Kickstarter campaign page by following the link below.